Fresh berries are very delicate and can be difficult to store. 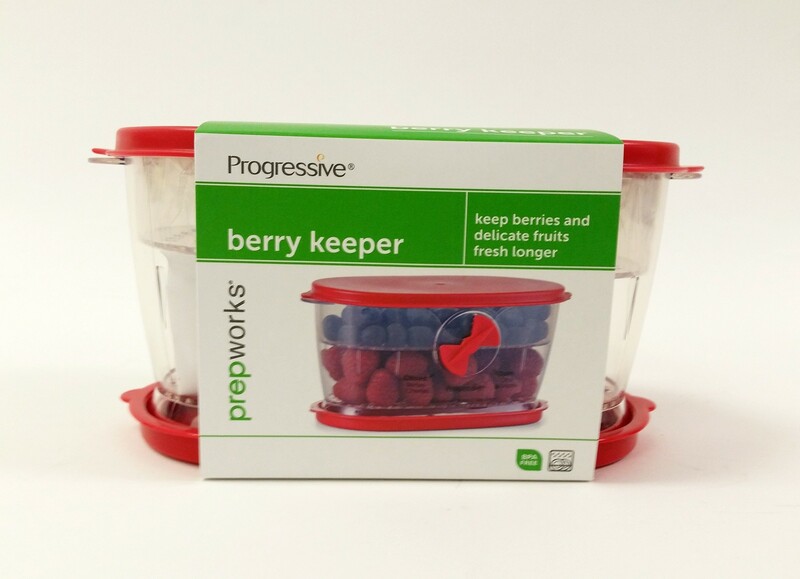 With this fresh berry keeper, you can store up to one pint of fresh strawberries, raspberries and other small fruits. The keeper’s stackable tray insert layers fruit, preventing bruising and keeping them fresh longer. The adjustable vent regulates air circulation while water reservoir provides needed moisture.